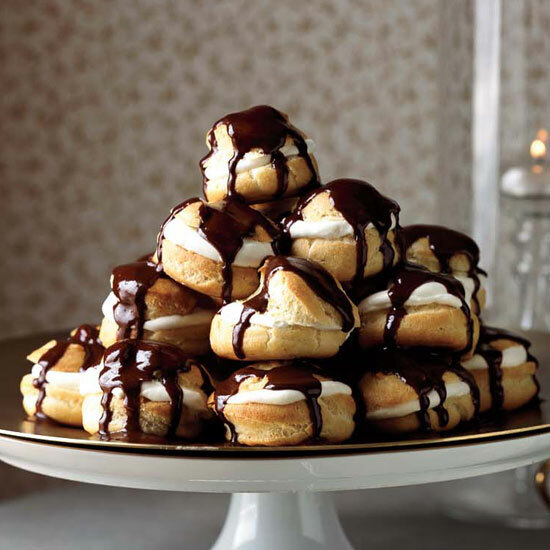 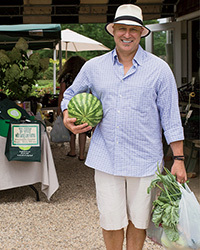 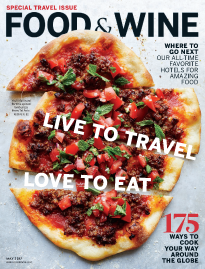 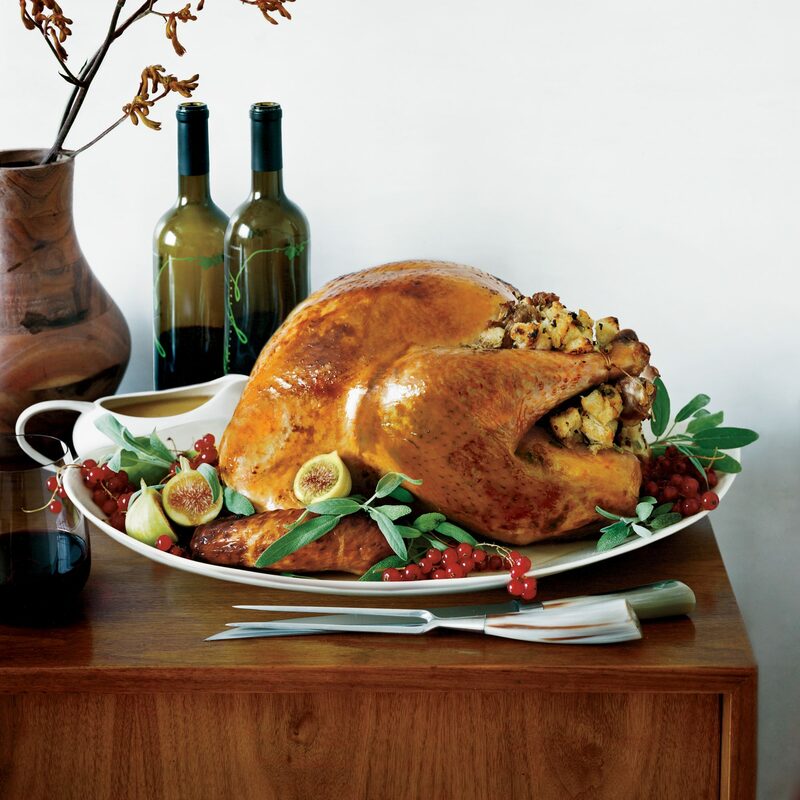 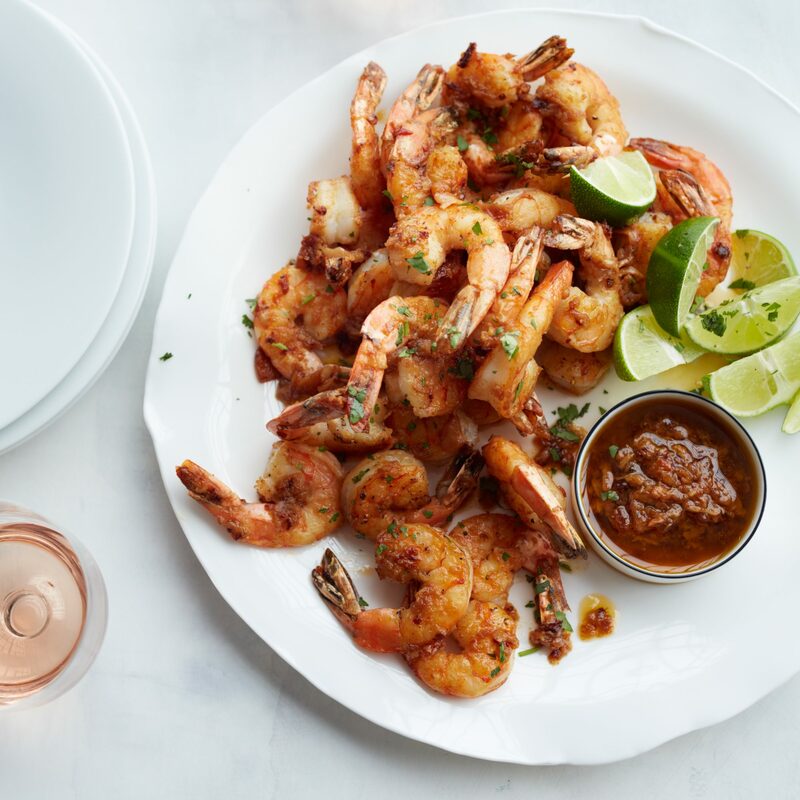 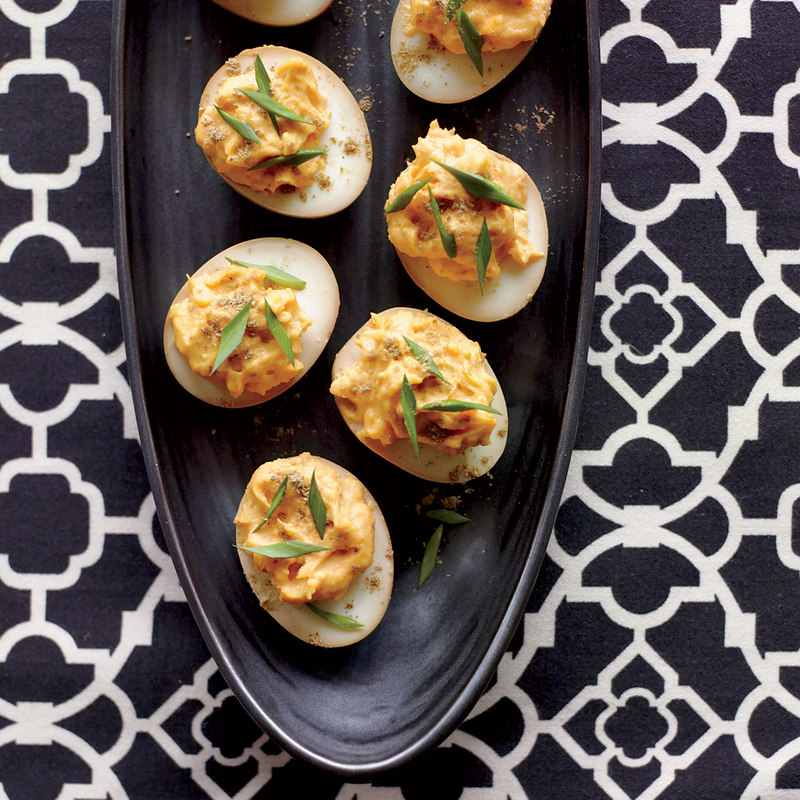 From holiday parties to dinner parties to birthday parties, F&W has the best festive recipes for entertaining. 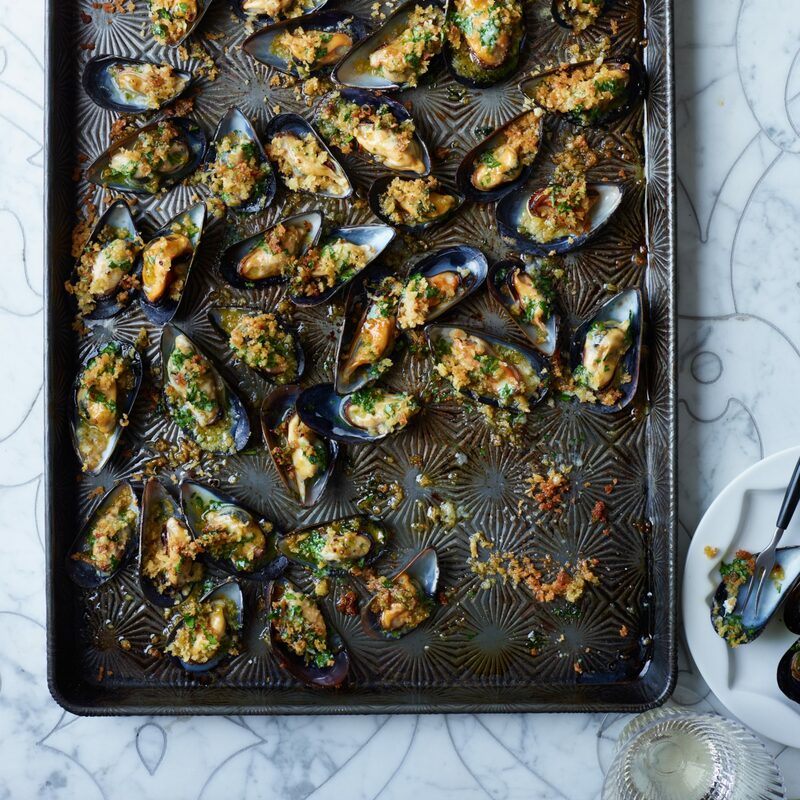 These broiled mussels with a crispy bread crumb topping are perfect as a fast hors d'oeuvre. 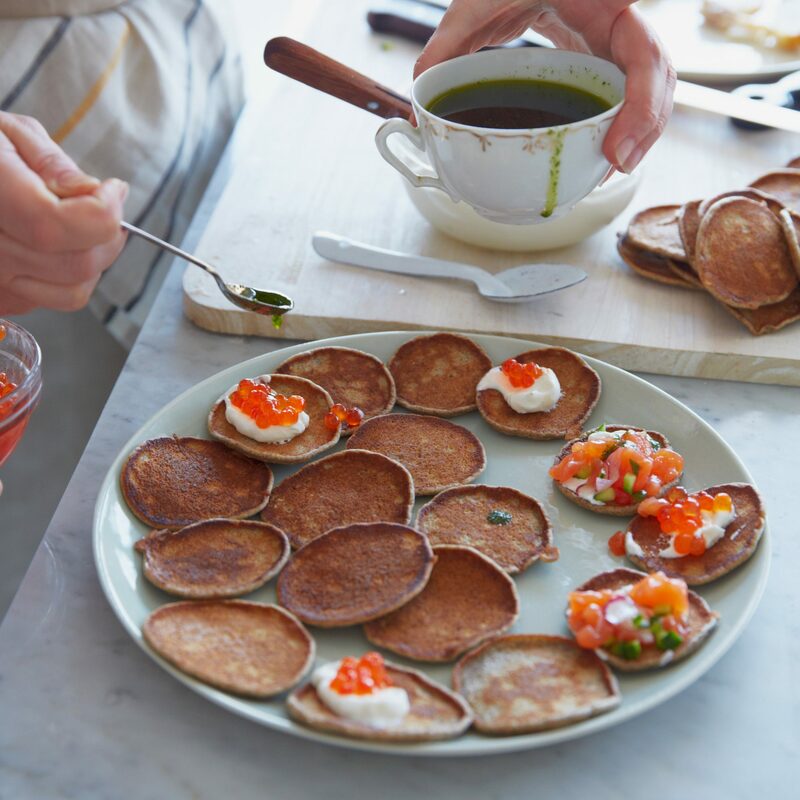 Called oladyi or blinchiki (the diminutive of blini), these mini blini get their nutty flavor from buckwheat flour. 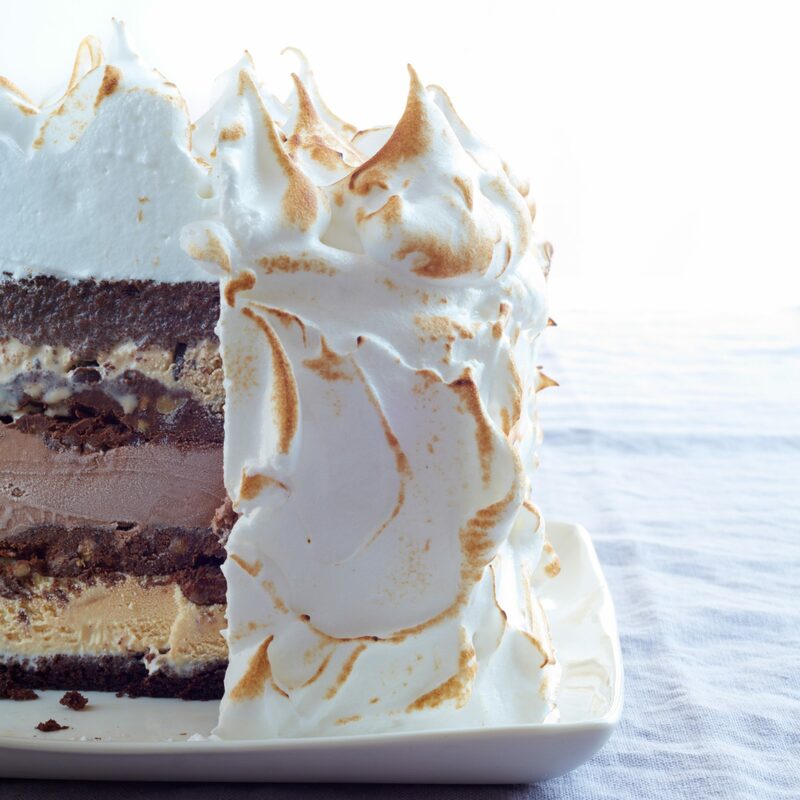 Mix-and-match layer cake recipes, frostings and fillings from Seattle chef Tom Douglas. 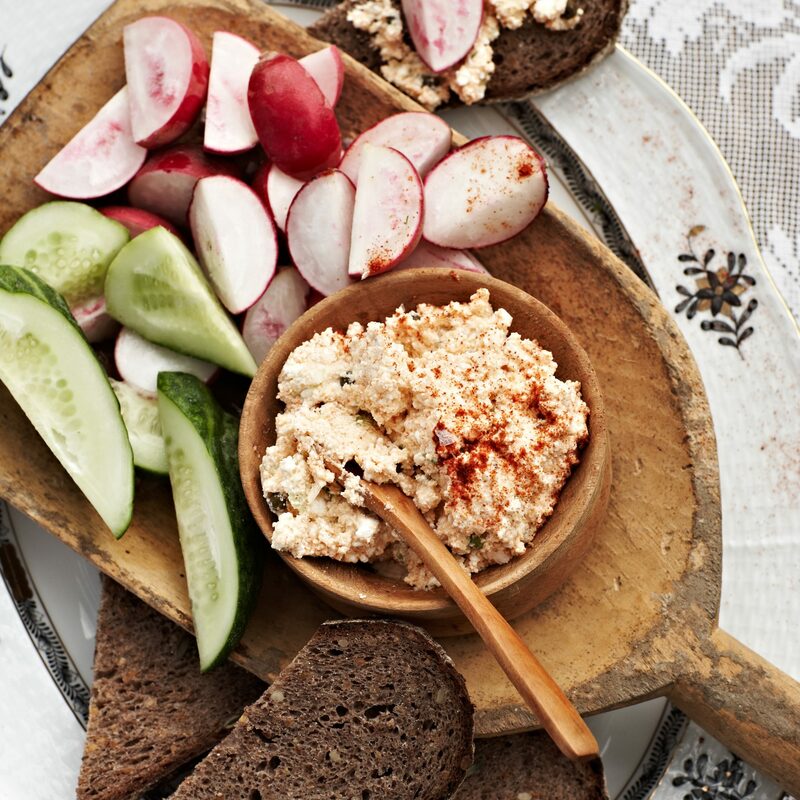 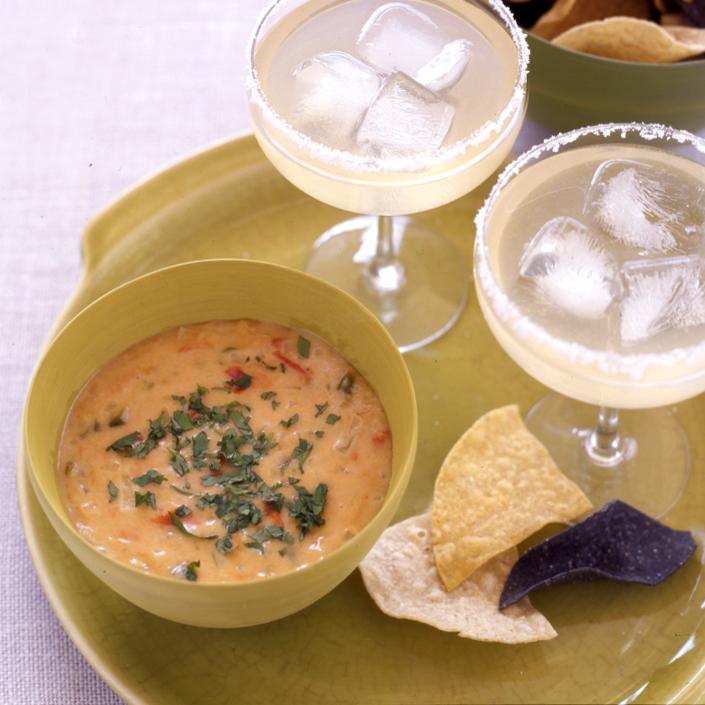 From caramelized onion dip to classic artichoke dip, here are terrific party recipes.